"Life Experiences" is a journal of inspiration and influence. 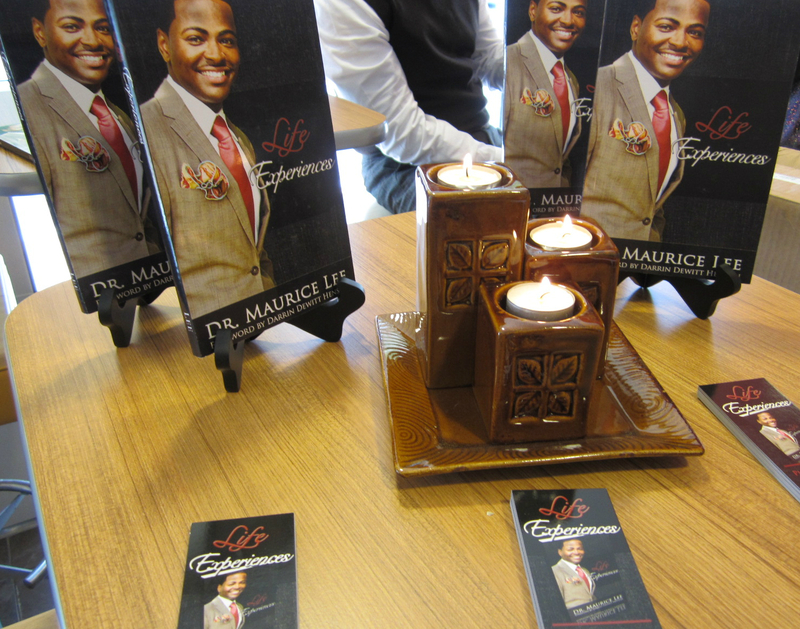 It is a peek into the realm of Dr. Maurice Lee. This well-written, personal narrative is divided into seven poignant experiences with several mini-chapters thrust among them. Each experience, 1 - 7 assert the pivotal experiences that shaped Dr. Lee into a scholar, leader, and author. He speaks on his humble beginnings, benevolent grade school accounts, obfuscous years, collegiate experiences, and revelations. Each chapter offers noted experiences relevant to the reader. They, the experiences, are identifiable, pertinent, and pillars for personal growth. The book triggers intimate and personal reflections. It draws tears, lights fires, stimulates growth, and is gracefully anchored in keen wit as well as humor. I had the pleasure of meeting Dr. Lee at a book signing in Atlanta. He is exceptionally charismatic and engaging. He is a rare soul that you instantly grasp a familiar connection. I'm sure his book, Life Experiences, will be one among many. This is a book that must be a part of every household collection. For more information on Dr. Maurice Lee, please visit his site, www.mauricealee.net and support his Scholarship Fund to help deserving students attend college. That is impressive you got to meet Dr. Lee! He sounds extremely interesting and well read. This was an excellent review, Dr. Reginia :) I have to go grab this book. I enjoy inspirational reads and this one looks like a winner. It's great that you had the pleasure of meeting the author. Dr. Lee is quite easy on the eyes. @BR - He is an awesome guy. I was very impressed with him. @inHERshoes - He is much more handsome in person and a great writer. @ Miss Dre - It is a great read. It's a book that you can finish within a day. The humor is very catchy. It's nice you got to meet him, sounds like a very nice book to read. sounds like it'll be a great book. Thanks for sharing!